Feeling thankful and glad to have made good mates during such a short stay in this engagement. 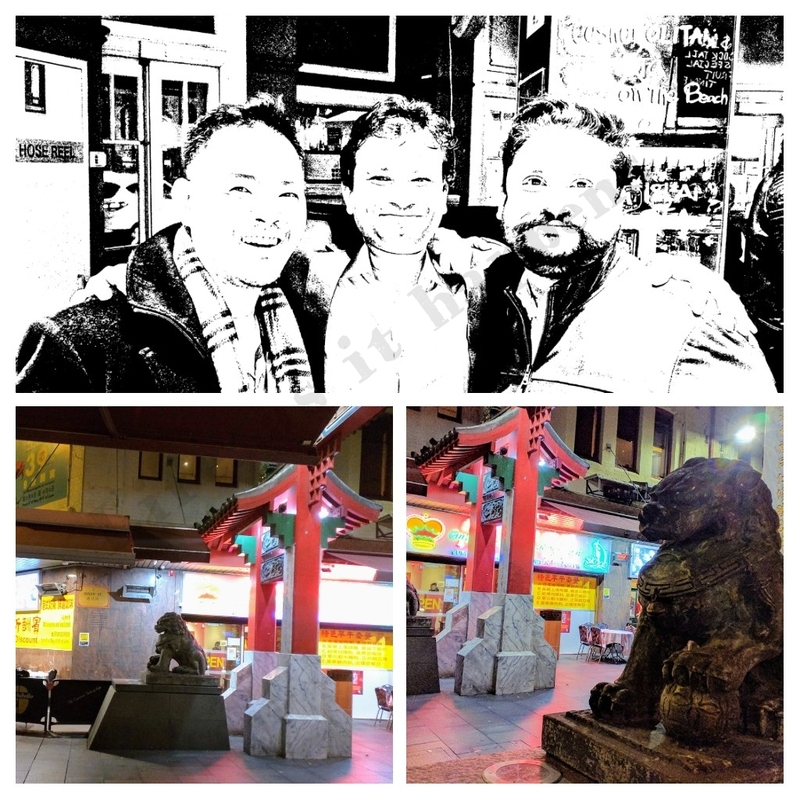 We already know where we are going next time – a famous dumpling place in Chinatown. The story of Thor is no less than a movie script involving a 14 year Vietnamese migrant kid washing ashore and making his way to the riches through a lifetime of hard work. His talks are full of experiences felt through the decades of change that Sydney has gone through. Imagine running into someone discriminatory tonight and Thor showing him the mirror, and then the door. As if I could not get enough of Honey Lemon Ginger for today.